Our annual charity tournament (normally held in May) has raised close to $50,000 for the Ottawa Regional Cancer Foundation. 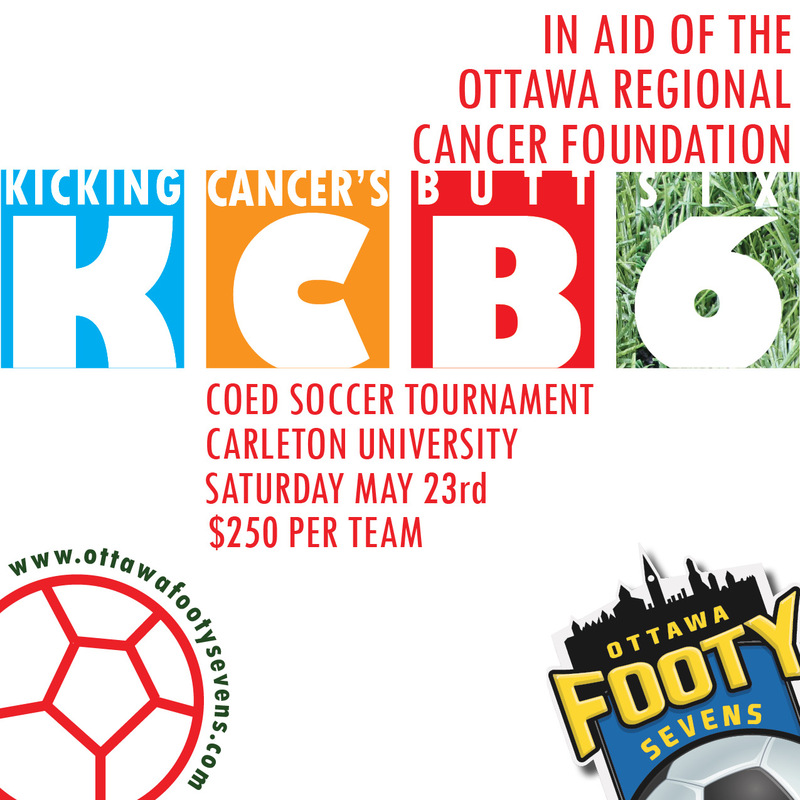 This year we are holding our 6th tournament outdoors at Carleton University, using both turf fields at the same time (so 6 games going on at any one time). 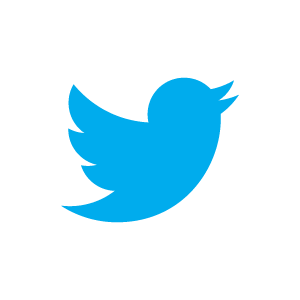 Take a look at the section of our blog here for more details about past and present tournaments.